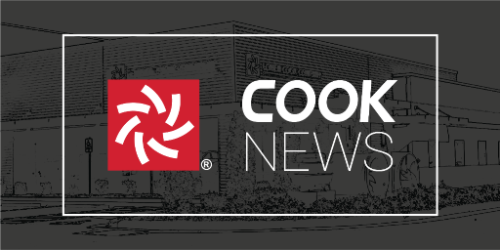 Cook has transitioned to all-digital publications. 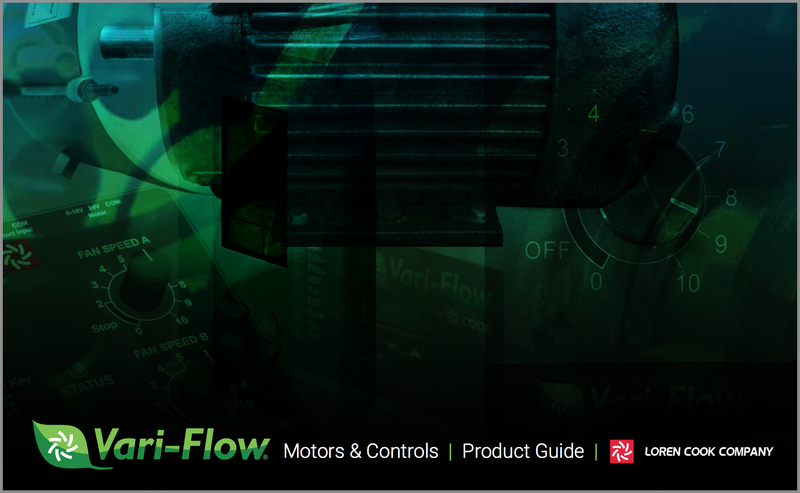 As a result, product literature will take on a new look! 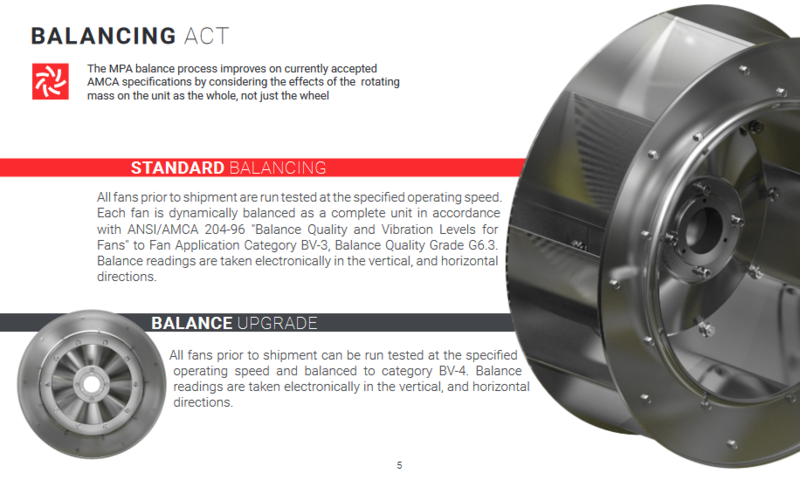 Product guides and brochures are being transitioned to a new format! Controlling your fan has never been easier! 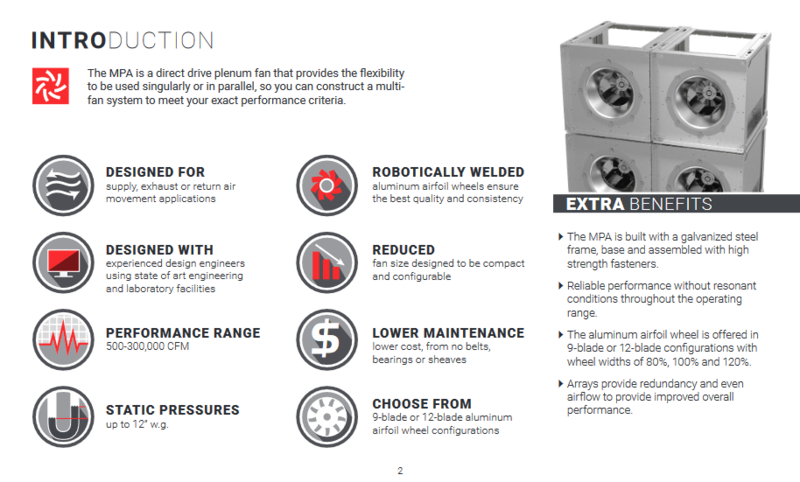 Looking for flexibility and redundancy in an efficient and reliable package? MPA may be your answer. 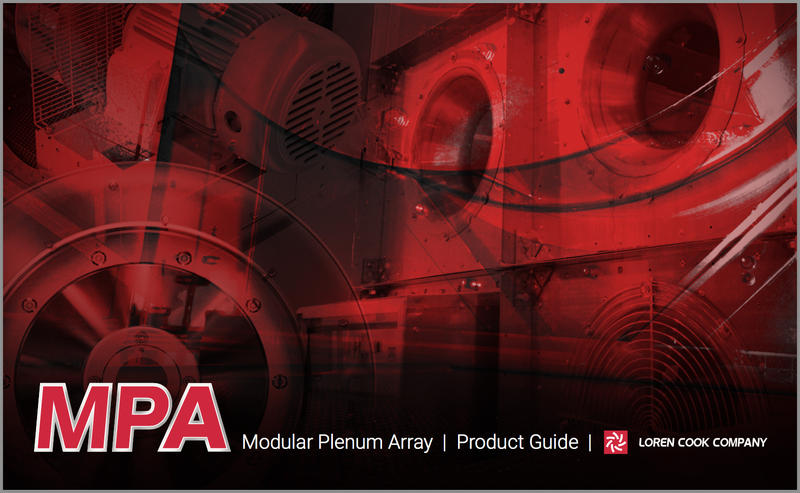 Stackable plenum fans selectable up to a 4×5 array for a wide variety of applications. 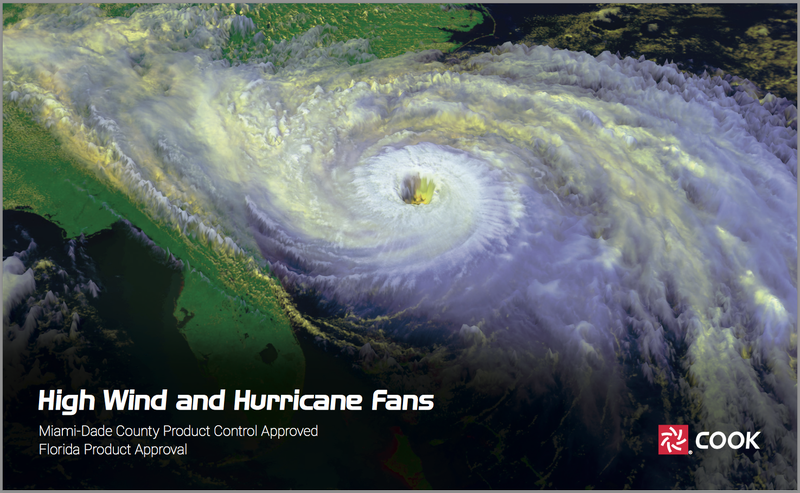 Design for high wind and/or hurricane zones has become more important than ever. 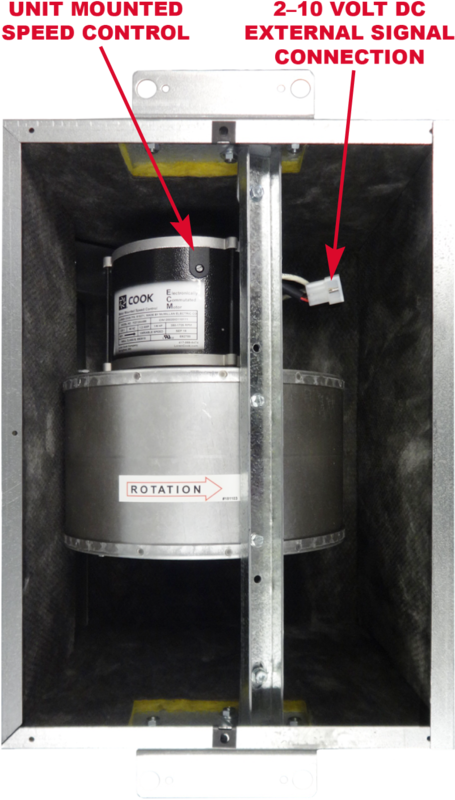 Cook has included information on its fans designed to meet these conditions in one convenient location.